There are many things you can do to improve your site in search engines. However the same techniques may work better for some sites than others. In most cases a cheap website is exactly that. "Not all sites are created equal." Often I have potential clients coming to me asking for SEO on their site. The sites are sometimes put together on the cheap or without the knowledge of SEO. Shortcuts are made in the construction - the site may look reasonable to some however when Google goes to crawl it there is very little of value for Google to work with. DIY SEO can work if the site you are working with has a good structure to start with. 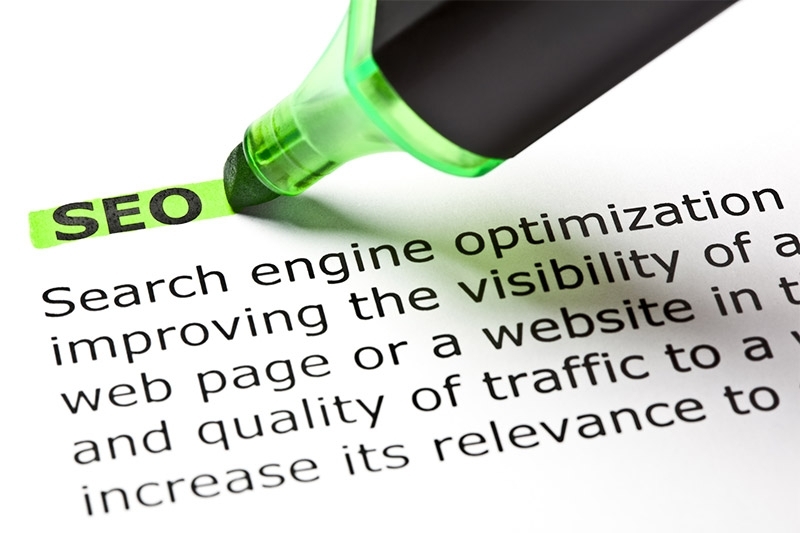 SEO strategies vary depending on the site and the competition. However there are some constants. Often other opportunities arise during a campaign, we may see some keywords do really well and then start building on them. Google tries very hard to look for good original content and rank the site accordingly. Hence I sometimes come up with a unique tool or comparison chart or other device (involvement device). One example is my Payment Gateway Comparison Tool. It is a very simple tool however very few sites have it and the millions of blogs cannot add it to their structure. 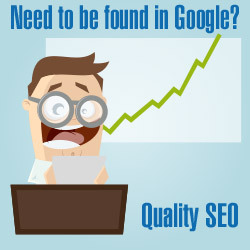 I believe the best SEO's are multi-skilled to be able to create quality content just as Google intended. Videos, Flash web applications, audio - hence we create our own in house CMS (this article is using it) with content easily added by clients. Clients are then instructed on how to maintain there sites up the top, in many cases this is built into the site - so all sites are not equal. Yes you can DIY SEO your site successfully, you will be even more successful if the original site is created by someone with SEO expertise. In many cases my sites out perform sites that have bigger SEO budgets - mainly because we have our own techniques and a broad skill range. Many may question my SEO skills based on this however anyone can set up a social network site and I see little evidence of it boosting traffic numbers without a substantial investment in time. That time could be spent making your site hold visitors better and a better user experience. Also some social media do not actually return a profit meaning they could collapse or be replaced by the next fad or increasingly need to advertise and upset users to survive. Check our document about SEO Bad Practices highlighting some of the problems poor SEO can cause.